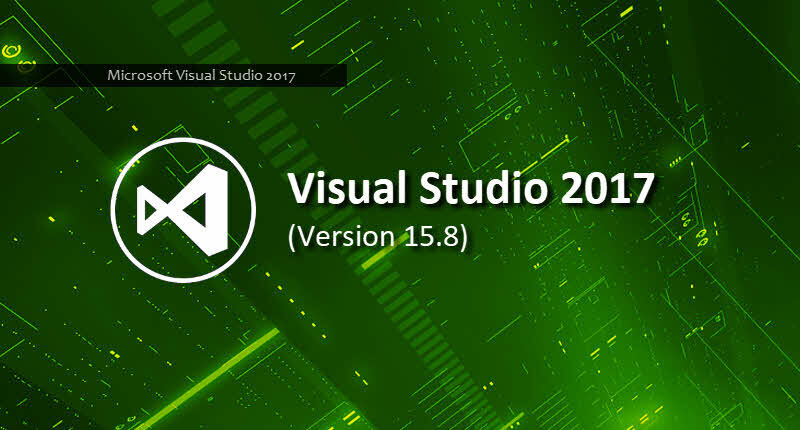 Good news for programmers and website designers as Microsoft released version 15.8 of Visual Studio 2017 on 14 August 2018. In this latest version, users will get improved performance and enhanced productivity. Several bugs of the previous version also got fixed in this 15.8 version. This blog will inform the readers about this latest Visual Studio 2017 Version 15.8 edition. Though Microsoft has included a number of new features, this post will touch upon the principle ones. First, take a look at the most significant changes brought about in version. In this section, we will category-wise discuss the new Visual Studio features as well as improvements made in the features that were present in the earlier version. Since the improvement in the performance of Visual Studio was the main focus of Microsoft, the users of this new version will surely feel the difference. Based on the lab experiment, this version can execute different tests at a significantly faster speed. Git branch checkout and branch switching for various projects have become faster. Now, users can disable the reopening of documents by changing the Settings. Some improvements have also been made in CPU Usage Tools. Besides, NET Object Allocation Tracking Tool got included in this version. This edition release will enable better productivity as Microsoft has made some additions and improvements. The first one that we will learn about is multi-caret editing. Using this, users can simultaneously edit different locations of a single file quite easily. Accessing the contextual navigation menu is now possible using “ALT +`” shortcut. In this edition, two new keyboard profiles have also been introduced here. Users will also find some new commands and improvements in Go To All window. In case of multiple Visual Studio 2017 instances installation, users can now choose which instance to deploy. This new version of Visual Studio supports Android Emulator. 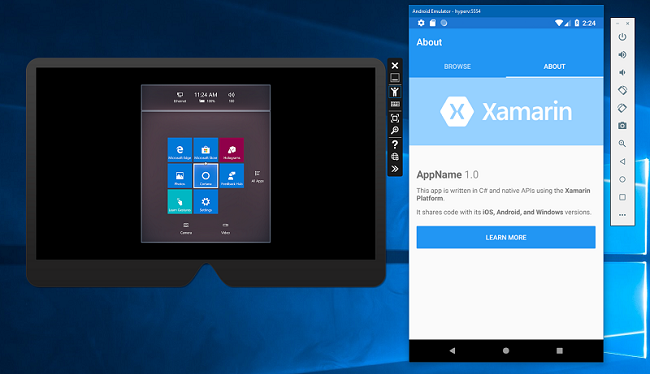 Users can now use this emulator simultaneously with Hyper-V virtual machines, Docker tooling, the HoloLens emulator, etc., Hyper-V based technologies. This feature will prove to be extremely helpful for Android application developers. Visual Studio 2017 Version 15.8 also introduced a split-view editor for Xamarin.Android that will provide an improved experience to its users. Mentionable changes have been made in C++ Development. It introduced a new preprocessor that conforms to the standard of C++ 11. Users can also run the Code Analysis in the background and configure CmakeSettings.json easily. This edition will also have C++ Just My Code debugging feature. F# language v4.5 got introduced in this version that corresponds with new Fsharp.Core 4.5.x family. It also has some bug fixes and performance improvement for F# Tools. Users will also find an experimental implementation of CodeLens. When it comes to web tools, this version has some new additions. A new feature named Library Manager got added here that will enable users to manage client-side libraries of different web projects. Users will also experience single project Docker Container that will work as a supplement to existing Docker Compose-based container. Visual Studio 2017 Version 15.8 offers a number of new support in terms of .NET and ASP.NET. For example, it includes.NET Framework 4.7.2 development tools and .NET Core SDK 2.1.400, as well as ASP.NET .NET Framework Secrets Support. 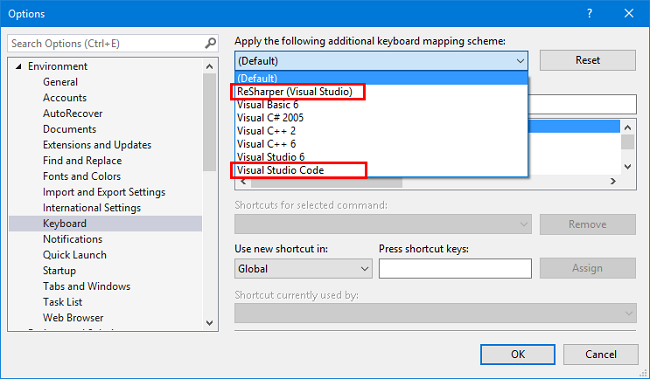 We hope that the readers got a decent idea about Microsoft Visual Studio 2017 version 15.8 from this write-up. If anyone is interested to use the updates without installation, they can visit this link. It is expected that the readers will get more productive results from this version and share the experience with us.